Renee Rupcich, formerly design director at Nylon, has been named design director at Allure. Amanda Meigher, formerly managing editor at Teen Vogue, has been named managing editor at Allure. 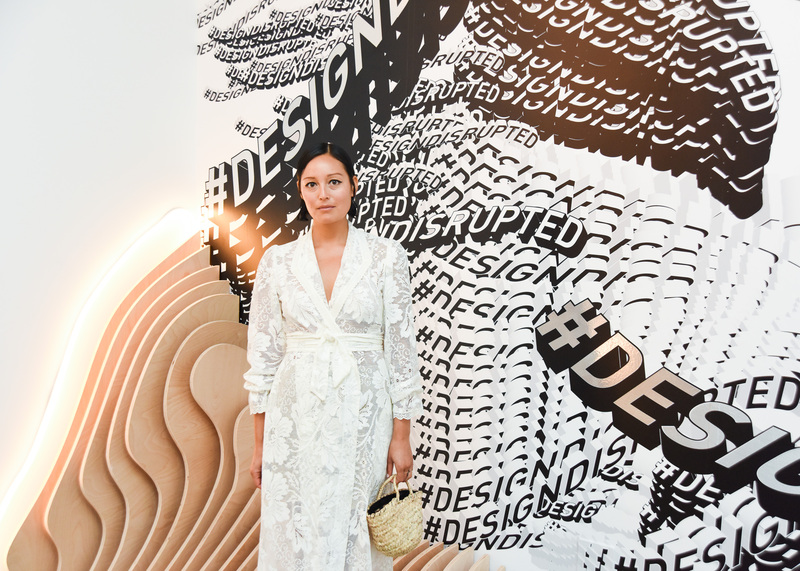 Rachael Wang, formerly a freelance fashion stylist with clients including Glamour and Style.com, has been named fashion director at Allure. Jeremy Allen, formerly digital photo editor at Pursuits, Bloomberg LP, has been named senior photo editor at Allure. I really need to know what that dress is she is wearing in the picture.